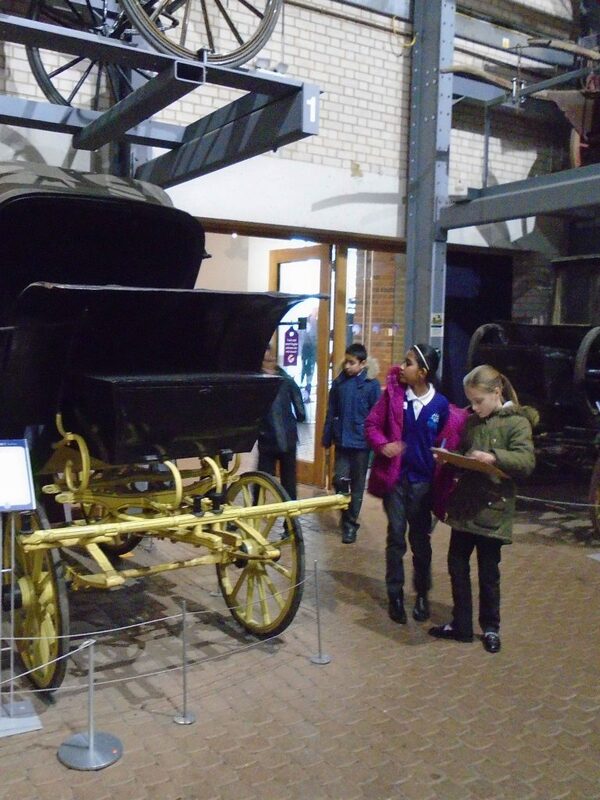 As part of the Schools Linking Project, 4W have visited Stockwood Discovery Centre to meet with their partner class from Downside Primary School. They visited the transport galleries, finding carriages and carrying out investigations, as well as working in groups to build a gokart capable of carrying a member of the team across the room. The classes will be meeting again at each other’s schools in the next term. ‘Stockwood was a wonderful place to meet Downside’, said Sabirah.